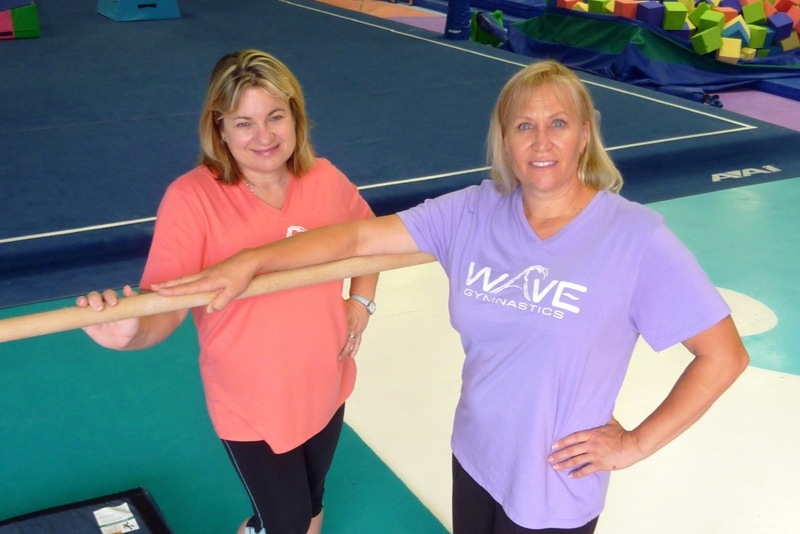 Hi, we are Angie Bryner and Tina Buscemi founders of Wave Gymnastics a mom-owned and woman-operated gymnastics facility. We would like to share a very important story with you that is impacting our families at this very moment. 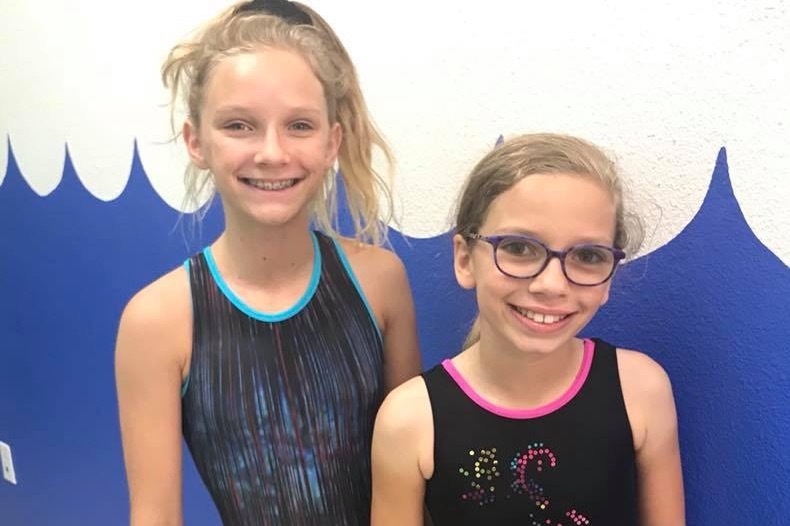 From 2001 to 2017, Angie was the director of Olympica Gymnastics in Laguna Hills and Tina was a Team Coach and Assistant Director from 2004 to 2017. But for many of those years, we did not realize who we were actually working for. 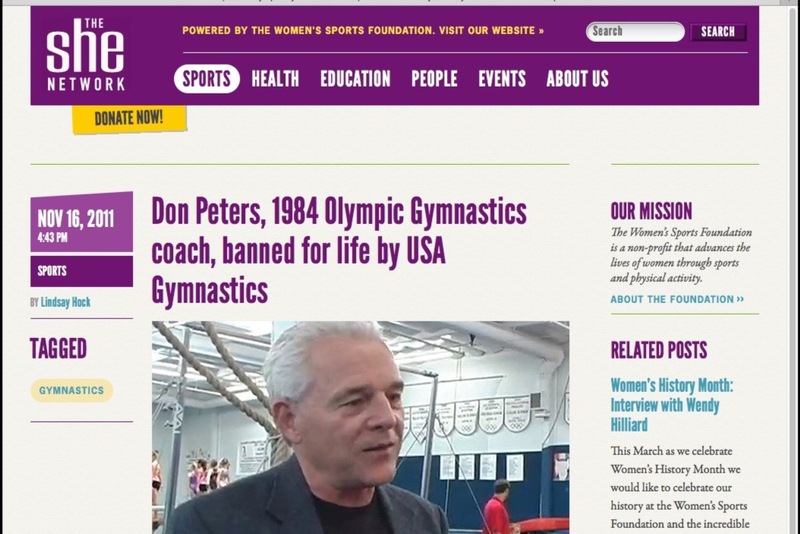 In 2011, the owner of Olympica, Donald Peters, was banned from the sport of gymnastics by USA Gymnastics after allegations surfaced of Don Peter’s sexual abuse with under aged gymnasts. This sent shockwaves through the gymnastics community. The OC Register reports that Don Peters was even implicated in a case with Dr. Larry Nassar, the disgraced Michigan State University physician and team doctor for USA Gymnastics, who is now serving 175 years in prison for the sexual abuse of more than 100 girls throughout his career. 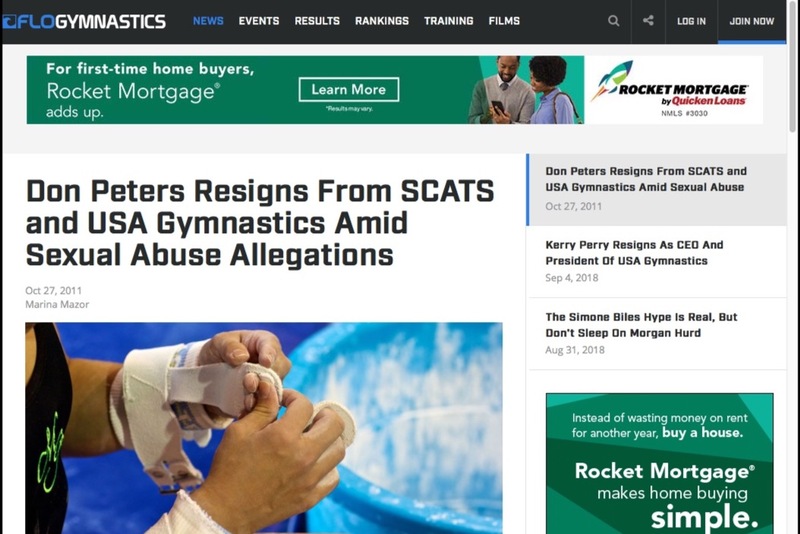 Pursuant to the ban by USA Gymnastics, Don Peters was not to benefit from or be involved with any form of gymnastics or gymnastics business. At that time, we were led to believe that ownership of Olympica and Management of SCATS was transferred to his son, Dave, as Angie was now reporting directly to him as her Manager. 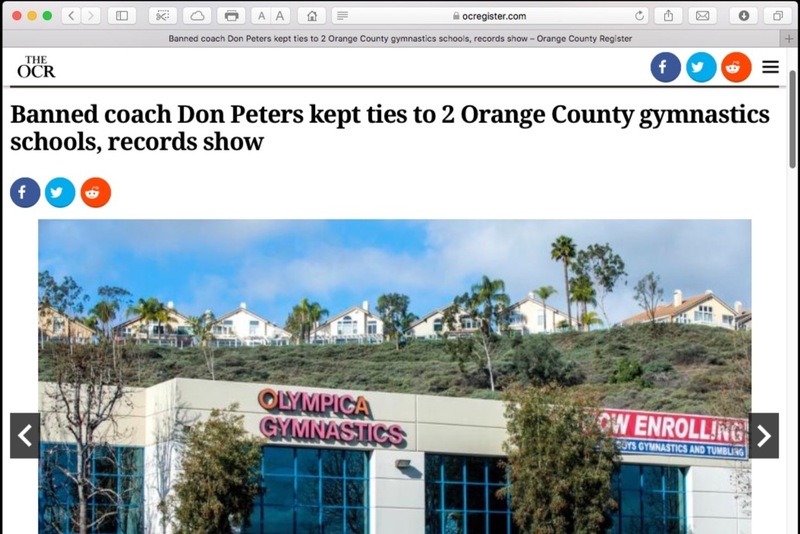 However, in March, 2017 the Orange County Register reported that Peter's former gym SCATS was under investigation for not only listing Don Peters as President, but his family members were also collecting a salary from the non-profit organization. It was also reported that certain family members were still using company credit cards for personal expenses. Late last year, we quit our jobs to start our own gym where children could practice in a safe, nurturing, mom-owned and woman-operated environment. Wave Gymnastics was born. 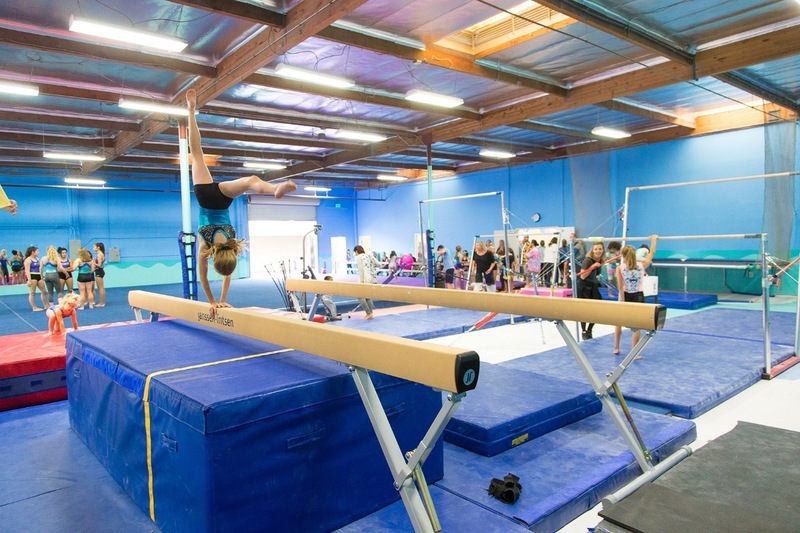 But, the owners of Olympica Gymnastics sued us for alleged "trade secrets" violation and breach of oral contract among other claims which in our opinion are invalid. We’ve spent thousands of dollars on attorney fees to fight this case, but we are running out of money. Its expensive to defend yourself in court and we need your help to stay in the fight. We think its an injustice that according to the OC Register Don Peters continued to benefit from a sport he was banned from due to his alleged pedophilia. And, we believe that its particularly unjust that Olympica is suing us because we wanted to leave their gym and start our own business. We need your help to show this company that it’s not just us they are attacking. We need to show them that we are a united community of parents who put our children first. Please don’t let Olympica force us to close the doors of Wave Gymnastics by dragging us through an expensive legal system. We’ve leveraged our homes and sacrificed a lot to open this great gym. Our students, our livelihoods and so much more, depend on Wave's success. Any amount helps. We want to thank everyone who contributed here and also our Angel Investors who have allowed us to meet our goals with this campaign. Your gracious and inspiring help has demonstrated to us the great public support for our fight. We now have all we need to win this battle and are able to end this campaign. It’s hard to express here, how touched we are by everyone’s support, or to properly thank you all. But we see the results of your graciousness every day in the happy faces of the gymnasts here! 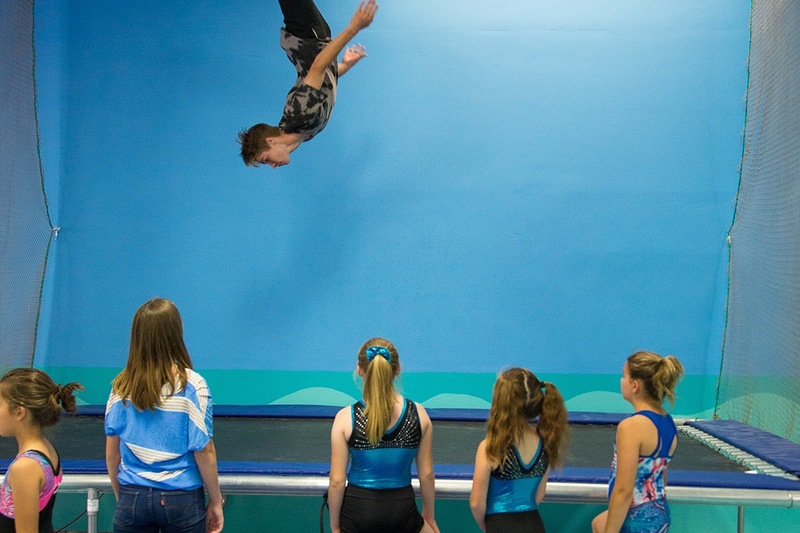 Inspiring children to achieve greatness with the fun and love of gymnastics is why we opened Wave and why we coach. Your help, and the unexpected publicity this fight has given us - has allowed Wave to do even greater things than we ever imagined – thank you. Wow. What a week. Thanks to all of you, we actually have HOPE that we can survive this devastating financial blow. With all of the amazing support and generous donations we've received, we wanted to say THANK YOU, and we wanted to highlight one particular donor whom we love and adore. "I am SO proud of my girls! Last week, they (we) received a $100 VISA gift card as a thank you from Willing Beauty Company. As many of you know, we have a little mother/daughter business representing a non-toxic skin care line for teens/tweens and adults. We’ve had a great deal of success, thanks to YOU all who trust us, have tried it, and then shared your results with us and with YOUR people. So we got the gift card as a thank you from the company which we were going to all split...but the girls decided to donate ALL of it to the Go Fund Me page to help support their gym against these awful BULLIES who are lying and just trying to bankrupt Wave. Since I made a donation already, I put this in my girls’ names and I’m just so flipping proud of them for wanting to do this when I know they had their heart set on a few things on Amazon. Lucky for them they have birthdays coming up! "